It is one of the things that cat owners love about their kitties; them coming up to us and rubbing themselves all over us with their faces. We tell ourselves that it is a sign of affection, a chance to just show us that they love us. But what is the real reason behind cats rubbing their faces on things (us included)? Before we find out just why cats love nothing more than rubbing their faces all over the home, we should learn a bit about the chemicals called pheromones. Pheromones are the chemical communication of the animal world. Cats in particular, produce several different varieties of pheromones that will communicate different things. It could be territory marking, comfort and familiarity or perhaps a sign for other cats that they are ready to matter. No matter the pheromone, just like human fingerprints, each and every cat has their own unique one. Cats are an animal that are absolutely packed with glands. Their forehead, lips and front paws are just some of the areas on their body that feature these glands. These glands are responsible for producing pheromones; which goes a long way to explaining why a cat loves to rub their faces on things; they are leaving their own particular calling card. Best of all, these pheromones have no smell to humans. Even those with a sensitive smell. So now you know why cats like to rub their faces on things you might want to dig deeper into what this actually means. The glands on a cats face secret pheromones that seem to have a calming effect. By rubbing their faces on furniture around the home they are leaving their own signature on there, which will reassure them. Not only this but it leaves certain information for other cats. It tells them the identity of the cat, where they were headed and what mood that cat was in. When a cat rubs against our legs, or that we stroke them, we pick up their scents too, carrying these with us for other cats to pick up on. So what we can take from this is that when a cat bumps their head on you, it can mean a variety of things. Sometimes they are marking you as their own, showing other cats that they need to back off and other times it is because they are taking some comfort in having you around. No matter the reason, your cat head bumping you should feel pretty darn great, after all, cats are not known for being affectionate caring pets, unless they really love you! 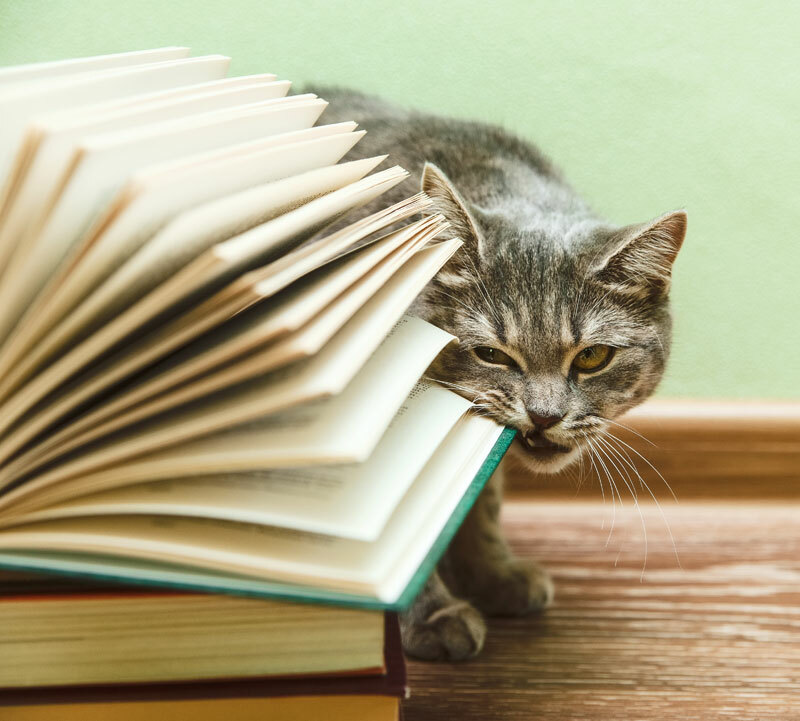 We take a look at what is the real reason behind cats rubbing their faces on things is and what it means. Find out more about cat behaviour. This entry was posted in Behaviour, Health. Bookmark the permalink. Cats have (scent glands) and they mark their territories, their owners, corners of furniture etc.